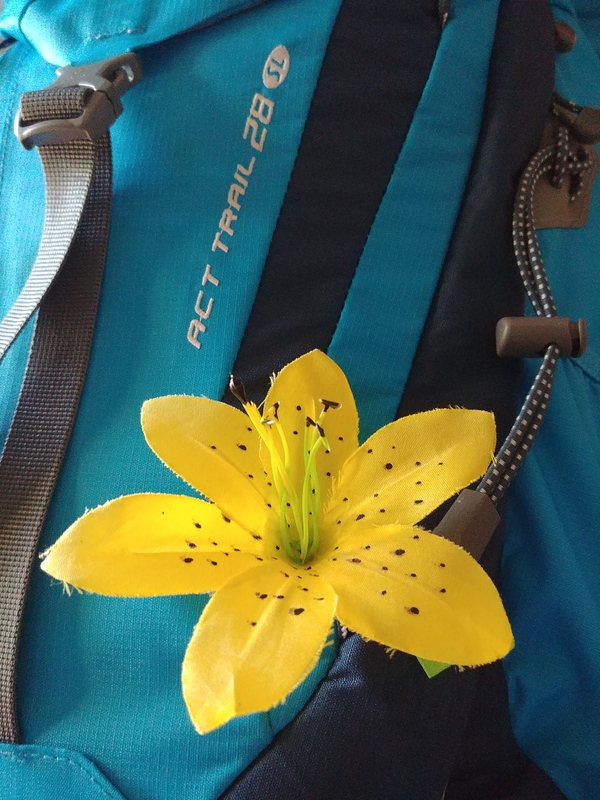 Deuter ACT Trail 28 SL Backpack is simply the best! I was searching for a backpack to hit the trails with. 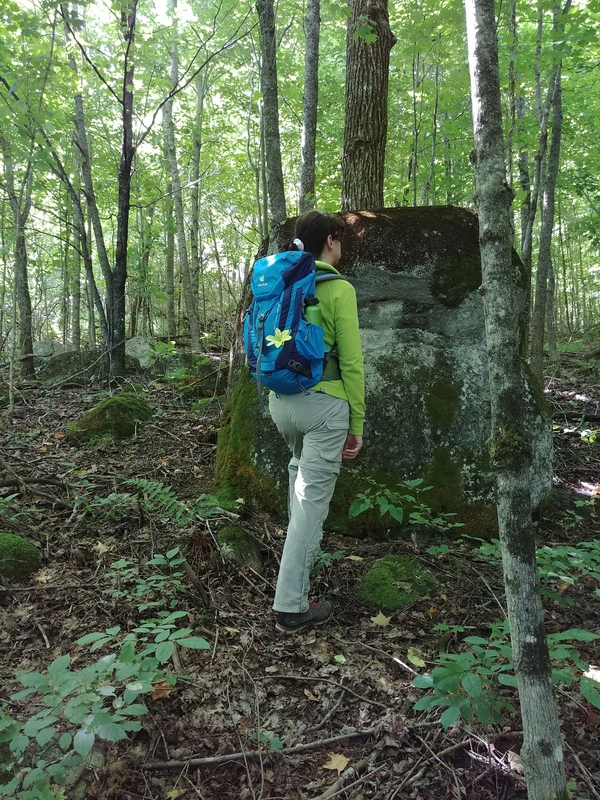 One that would fit all my gear and be comfortable to carry around for hours on end, as the hikes that I go on can vary from a couple of hours to five to six hours in length at a time. Little did I know that I would also find a high quality backpack that is also great for my daily commute and urban life. 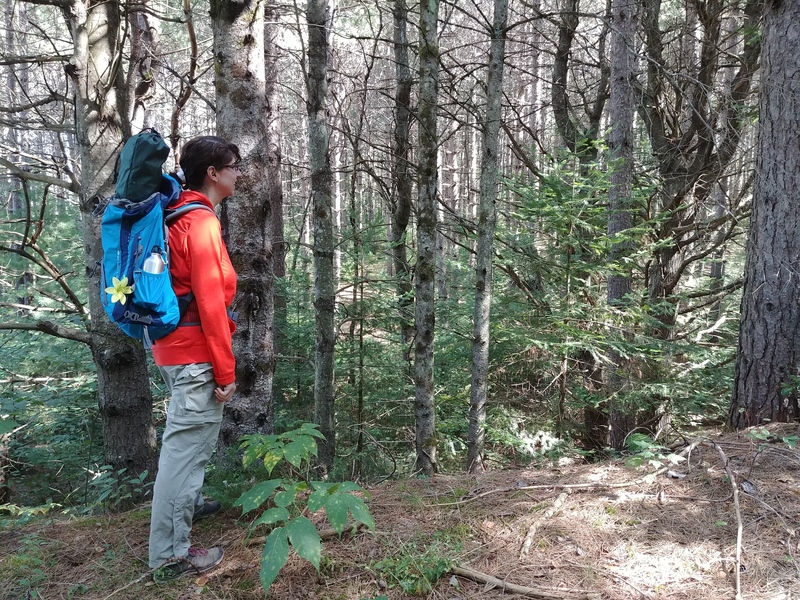 I was fortunate to receive a Deuter ACT Trail 28 SL from ROI Recreation Outfitters Inc. Read on to find out more! In my continued pursuit to find brands and companies that help to support my own philosophy of living more intentionally and with purpose I am pleased to have discovered Deuter through ROI Recreation Outfitters Inc. Not only do they make great quality backpacks, but the Deuter philosophy and company culture align with my own beliefs and values. Since 1898 innovation and quality design have characterized the Deuter brand; fit, ventilation and function are the key factors that shape each pack and have defined a company history rich in innovation from the first fully ventilated back system (the Aircomfort) to safety certified child carriers and back protectors for bike packs. Every Deuter product tells a story and Deuter is committed to the elements of those stories reflecting their dedication to sustainability, longevity, functionality, and family. They have a minimalist style but their products are very functional. They enjoy their work. This is what motivates and drives Deuter. With their authentic passion they can inspire their customers and convince them of Deuter products. Outdoor sports is at the heart of Deuter. Deuter products are engineered to perform in the outdoors. 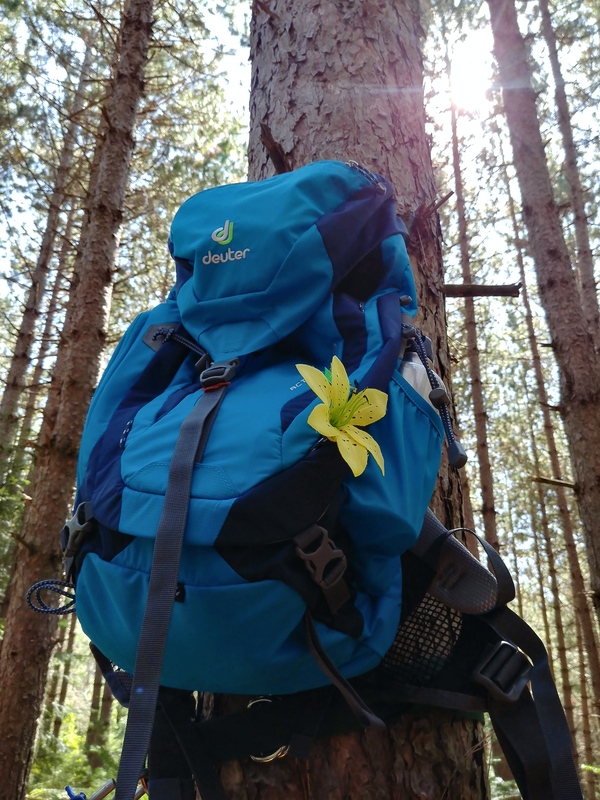 Every one at Deuter takes personal responsibility to protecting the environment and to preserving nature for generations to come. Deuter strives for long-term success. Deuter does not believe in short term profit maximization. The fusion of economy, ecology and social commitment is the foundation for a safe future at Deuter. Safety is important. This includes a safe job as well as safe wages. 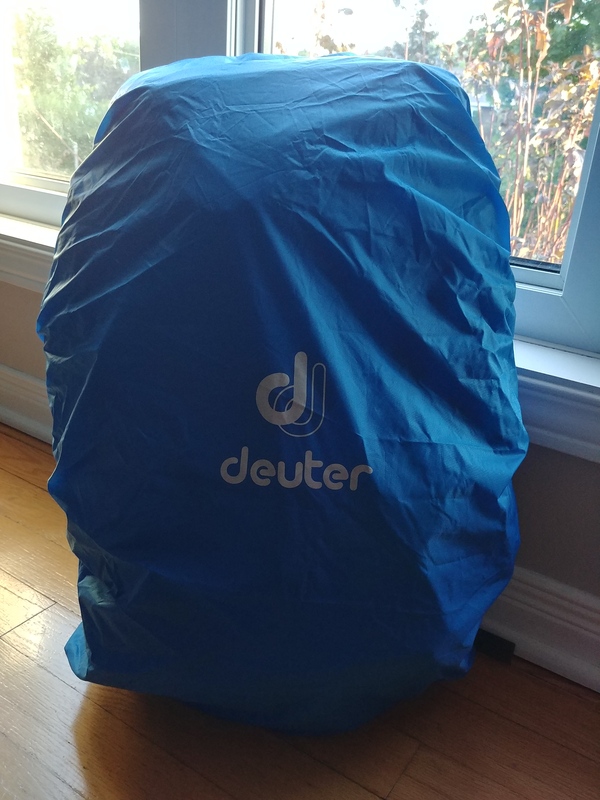 Deuter guarantees this thanks to the company‘s high reputation as well as their sustainable corporate approach, which is the core of the company. The team defines the brand. Deuter believes that it needs the team to fulfill tasks and to solve problems. Their actions are based on fairness, loyalty and tolerance. Deuter respects and value their colleagues, customers and business partners. For Deuter, it is a given to offer our support and also to accept support from others. Leadership is something positive. It encourages motivation on all levels. Deuter strives towards goals that they have developed together, that are clearly defined and transparent. They believe in a good work climate. It guarantees a high identification with the company, the brand and Deuter’s daily tasks. Their down-to-earth approach to work is defined by an open, trustful way of dealing with each other. Mutual respect is essential, in particular when it comes to integrating new colleagues. Individuality is their creative core. Every single employee has the opportunity to realize and develop him-/herself. This requires the dedication to work independently – a dedication that has to be lived by each employee. Deuter is committed to educate and train young people, to foster their personality as well as their professional expertise. Reliability plays a key role for Deuter. Deuter fulfills their promises and they are prepared to be measured by them. They take full responsibility for mistakes and are eager to always solve them to their customers’ complete satisfaction. Deuter is reachable for their customers, business partners as well as colleagues and they believe in maintaining long business relations. Specialization allows Deuter to stay true to their key competence. This is what enables Deuter to always be innovative and to stay ahead of the rest of the market. 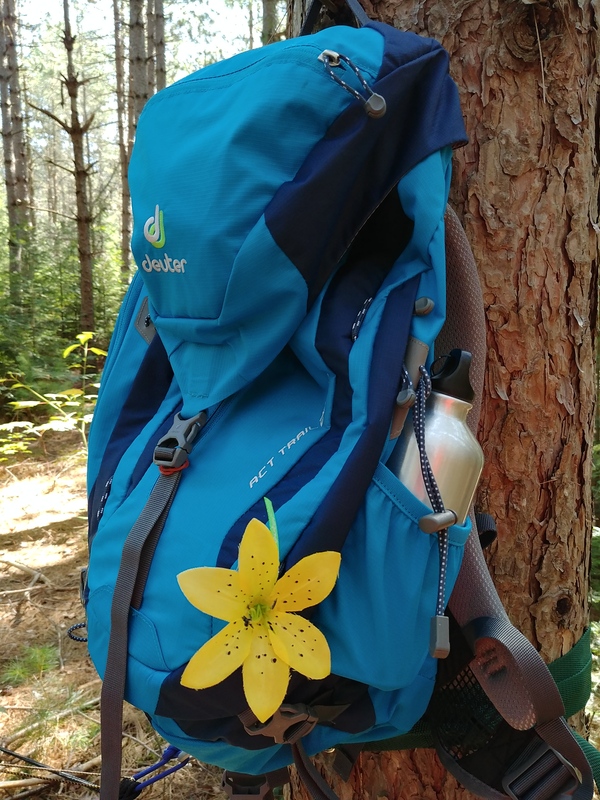 This is a crucial factor, because Deuter’s success is based on the brand‘s strong reputation. The competence applies to all levels: their products as well as all of their services. Market orientation is the key to making their customers happy. 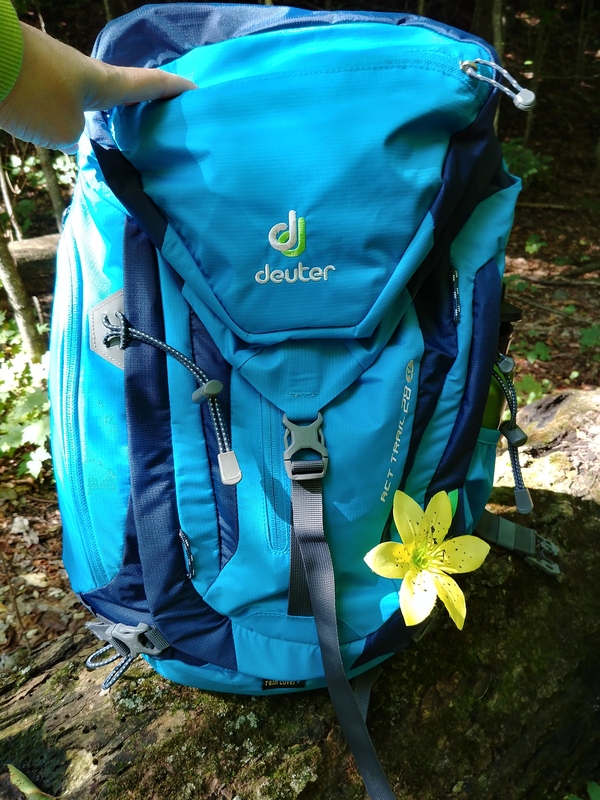 Deuter products are not overloaded with superfluous extras – every single feature brings a true customer benefit. Similarly, all their services are customer oriented. Deuter is continuously working on improving both by staying in close dialogue with their business partners and customers. 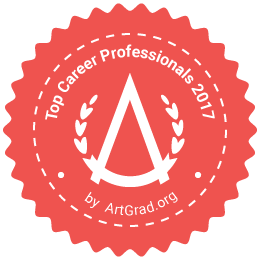 Their target: the highest expertise. Deuter wants to perfectly understand and master every single thing that they do. This is a high demand that involves all levels: from customer service to staff training. 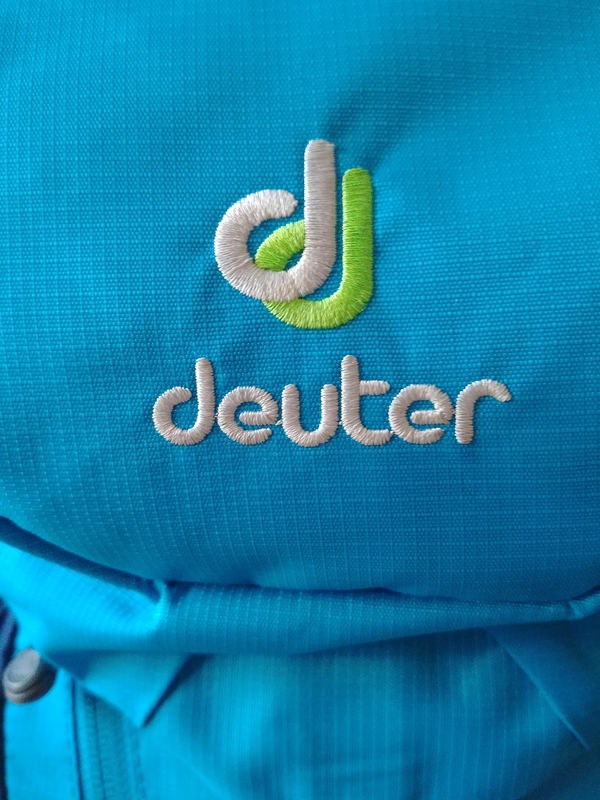 Deuter is a fully authentic brand. 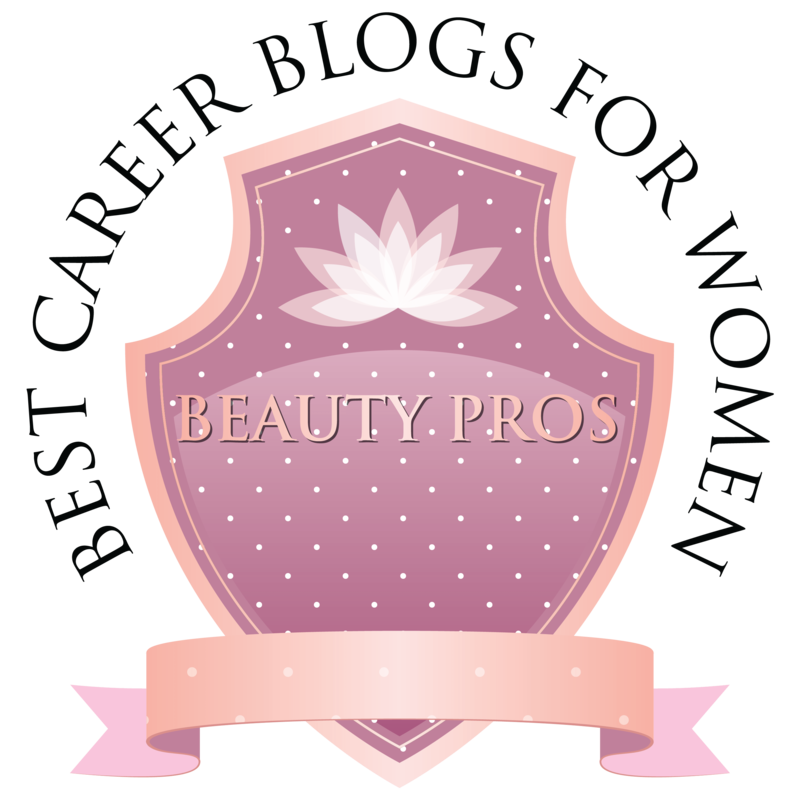 They are passionate about their work and the outcome. Every team member is active and loves the outdoors. 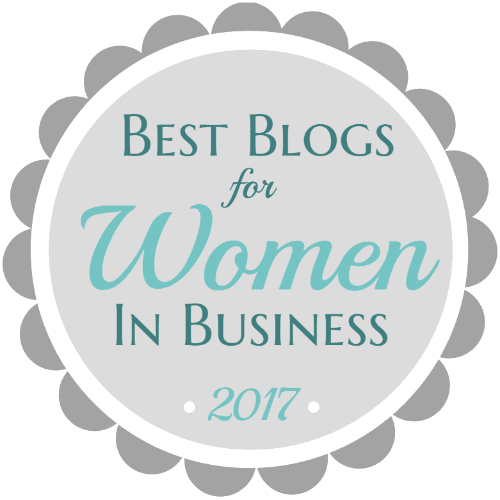 They are a down-to-earth company and they stay grounded – even during great business periods. This mentality is reflected in their integrity and their friendly, loyal way of dealing with each other and their customers. The FWF is an independent organization that cooperates with companies and factories worldwide. 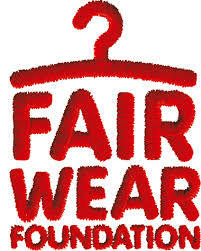 The aim is to improve working conditions in the textile and clothing industry, especially in low-wage countries. By joining with them, Deuter has committed themselves to the strict FWF’s Code of Labour Practices. 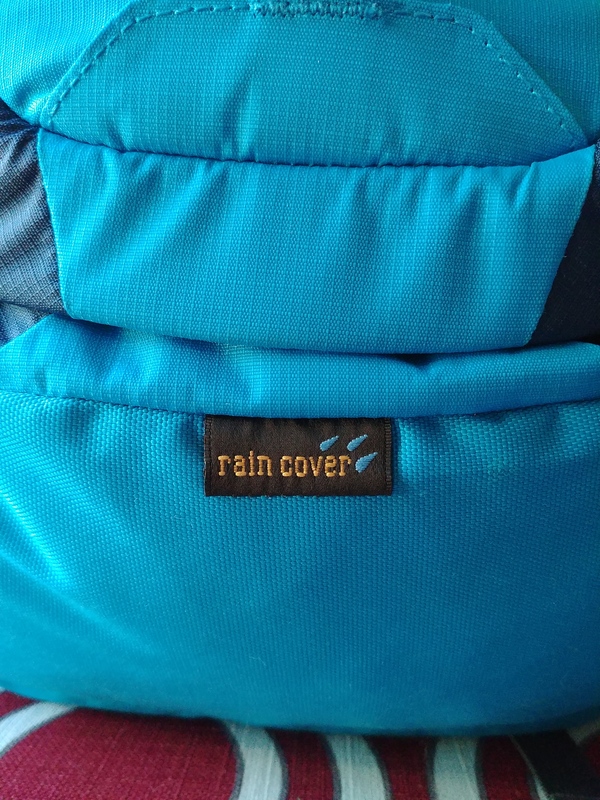 Optimizing load control and accessibility, this women-specific daypack includes a breathable harness and raincover, which helps you stay comfortable and dry on hot and rainy trail explorations. Plus the raincover will work equally well in wintry conditions too. 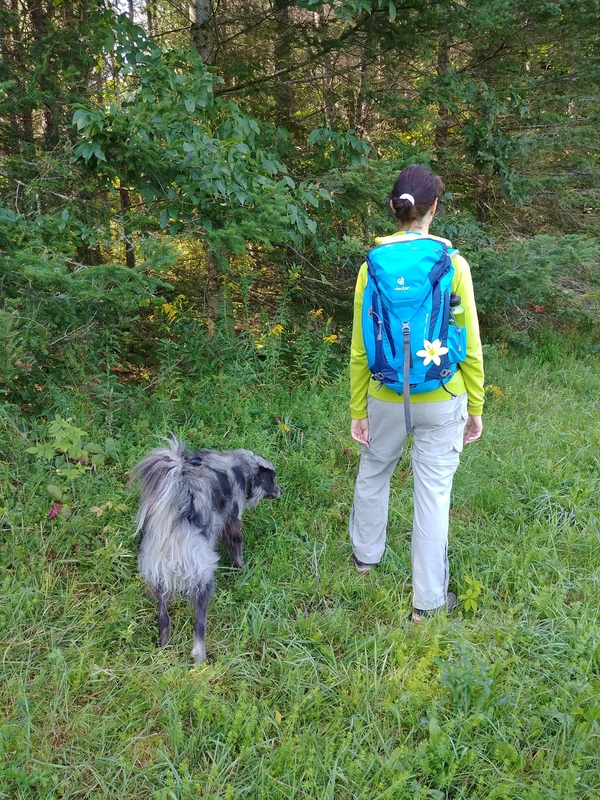 I have put this backpack to the test! I have used it on weekend hikes with my husband and have also used it to carry my Lawson Hammock along with me. But I didn’t realize how great this Deuter backpack would be on my daily commutes to work and as an everyday pack. I take the bus everyday to work as I live in the country but work in the city. I walk approximately 1 km to the bus stop (and back afterwards). My bus commute to work is approximately 1 hour. 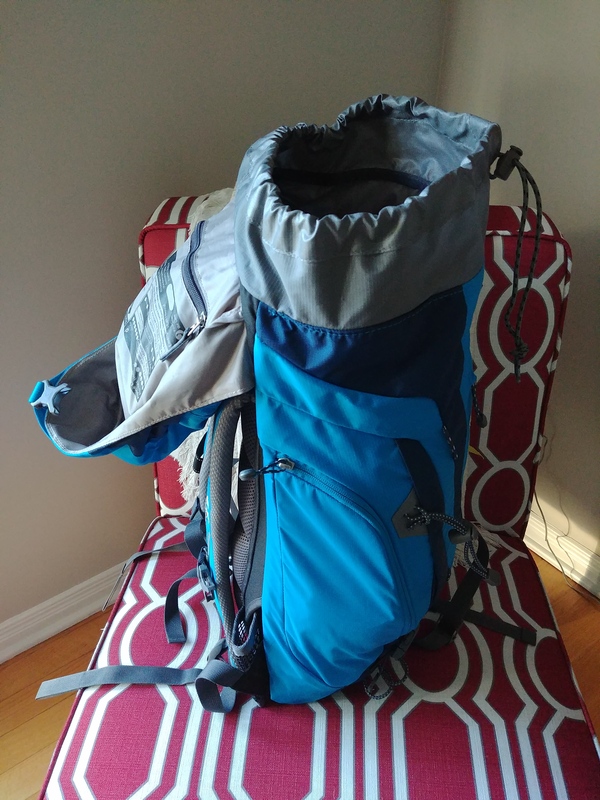 Using the ACT Trail 28L backpack has been a godsend! I pack my lunch, Lenovo Tab, small purse, books, plus odds and ends into my backpack daily. It makes the walk to and from the bus stop so much more pleasant. 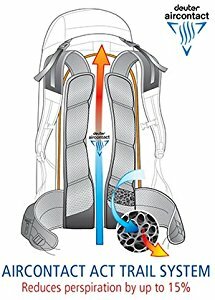 It distributes the weight onto my back evenly and offers great ventilation. And everything stays organized and I have access to everything whenever I want. There are zippers and pockets all over the place. I can find whatever I need quickly even when it is located at the bottom of the pack. I don’t have to take everything out when trying to access items at the bottom. 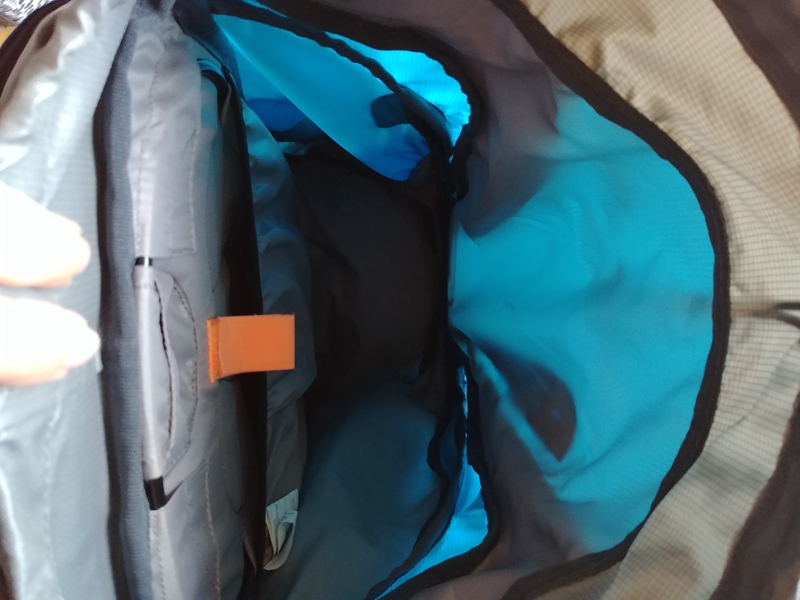 The backpack is not too big either, whereas it won’t take up too much space on a crowded bus yet it is so convenient and just the right size so that I don’t have to struggle with carrying multiple bags. 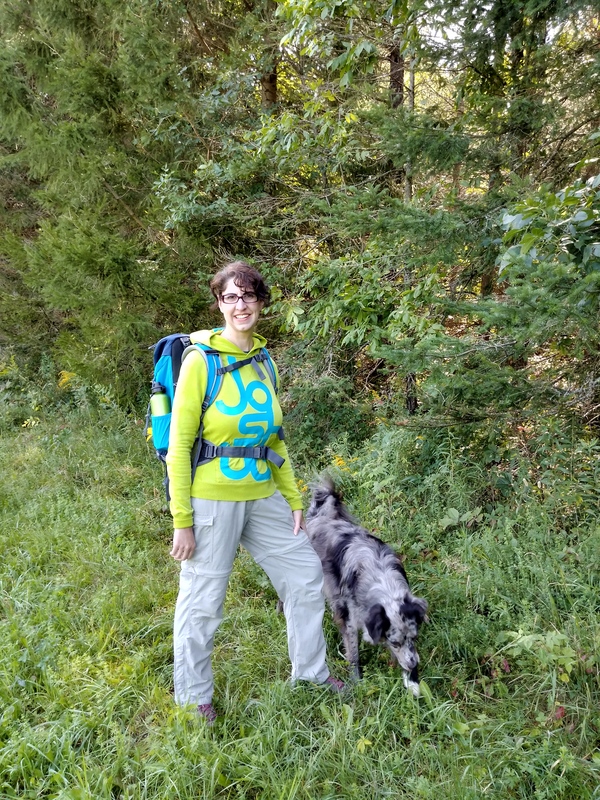 I have also put the Deuter ACT Trail 28L Backpack through some severe tests and I am extremely happy with the quality and durability of it. Since I use the bus to commute back and forth as I live out in the country, I try to maximize trips and outings so that I don’t spend my weekends driving around everywhere. (I want to spend my weekends out on the trails!) After work I will try and stop to pick up groceries and odds and ends whenever I can. 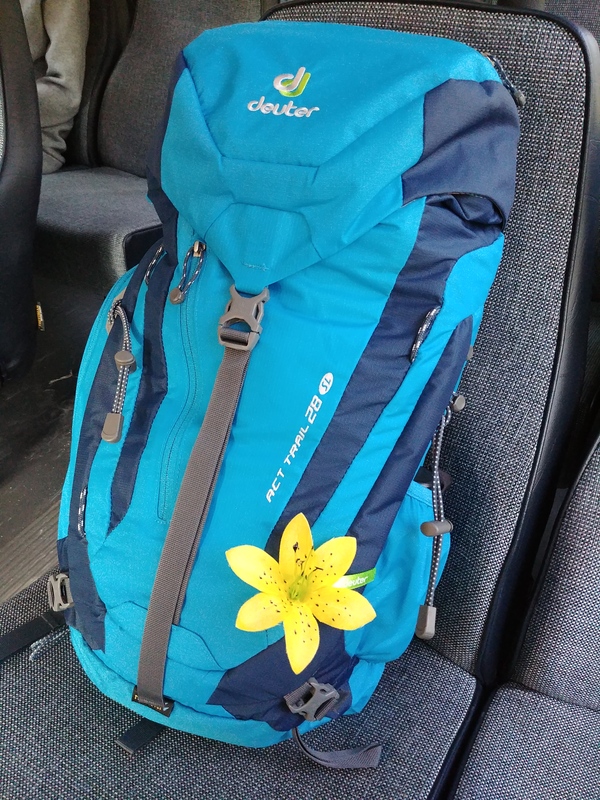 Taking the bus can make it difficult to carry lots of groceries but my new Deuter backpack has helped with that. I have stuffed it to the top with canned goods and even frozen ducks (I managed to fit 3 of them) and a frozen turkey on various grocery trips. The backpack has stood up to the test every time. The straps and quality of the material used is beyond what I would have expected carrying such heavy loads. The backpack has held up well with NO signs of wear and tear despite my abuse. I can say that I have thoroughly put it through tough situations and use and it lasts and lasts. It is amazing! I love it! 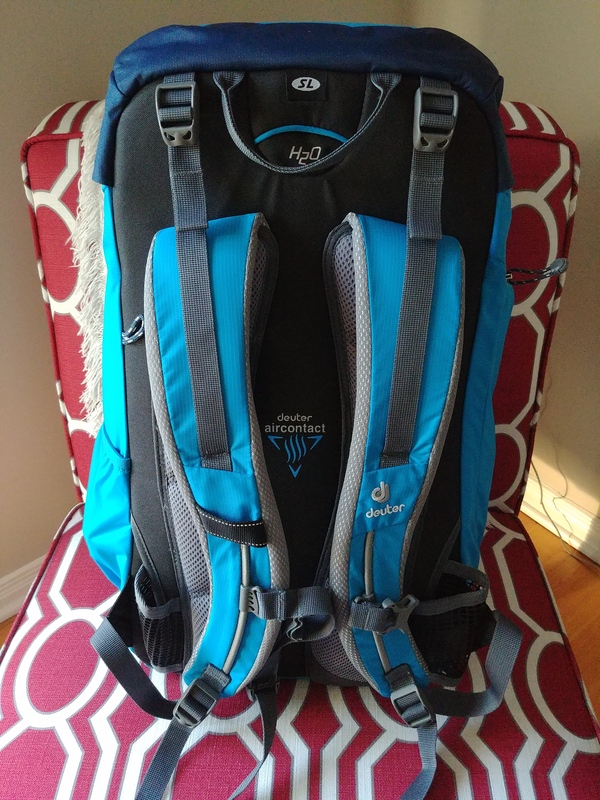 I can genuinely recommend the Deuter ACT Trail 28 SL Backpack without reservation. It will stand the test of time and it is made with the highest quality materials and craftsmanship. It is the perfect trail pack or daypack plus it is versatile enough for everyday use around the city and for commuting. It would also make a fantastic backpack for students! Especially those college and university students that have heavy textbooks to lug around. It is definitely more than just a trail or hiking backpack. 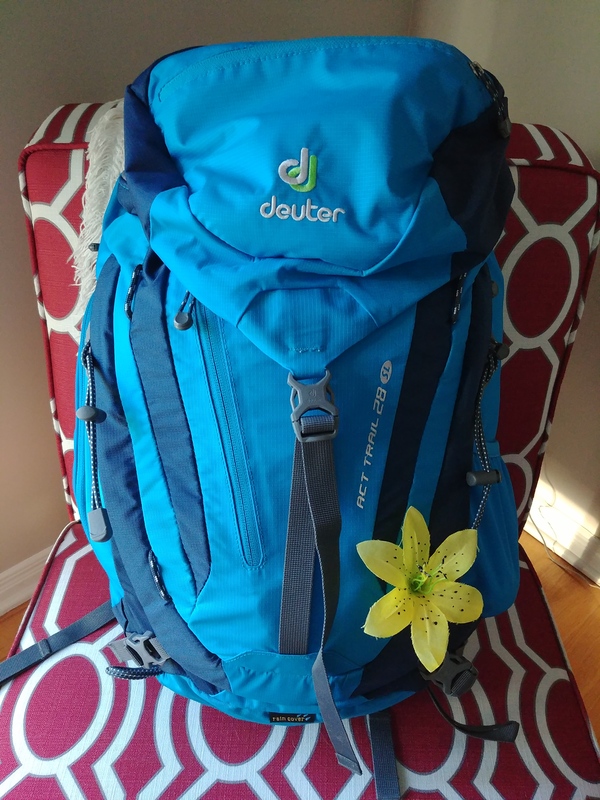 I am going to be using my Deuter backpack for years to come! It is sturdy and extremely well made! Plus in doing so I am supporting a company that wants to do better and has values that I believe in. Thanks ROI Recreation Outfitters Inc! Previous What’s the best-kept secret of leadership?